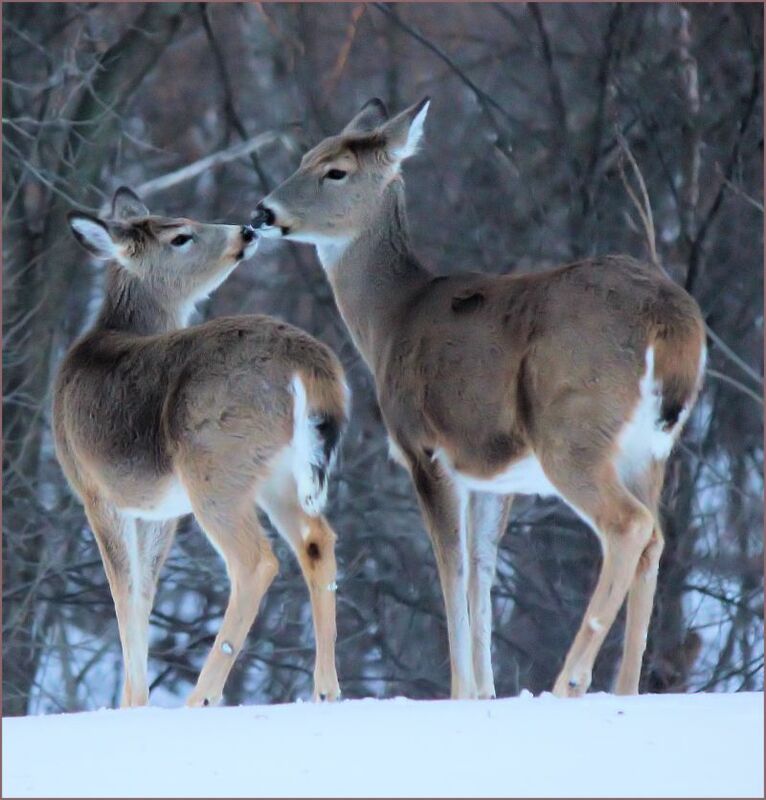 Deer kiss. Or dear kiss. < Previous Baby, it’s cold outside..
Next > How to take a selfie. I love you so much! Happy Valentine’s Day. Love you too, big sister!